BA in Islamic Studies. 4 years-8 semesters! Winner of the 4th National Quranic Memorization competition in Sierra Leone. 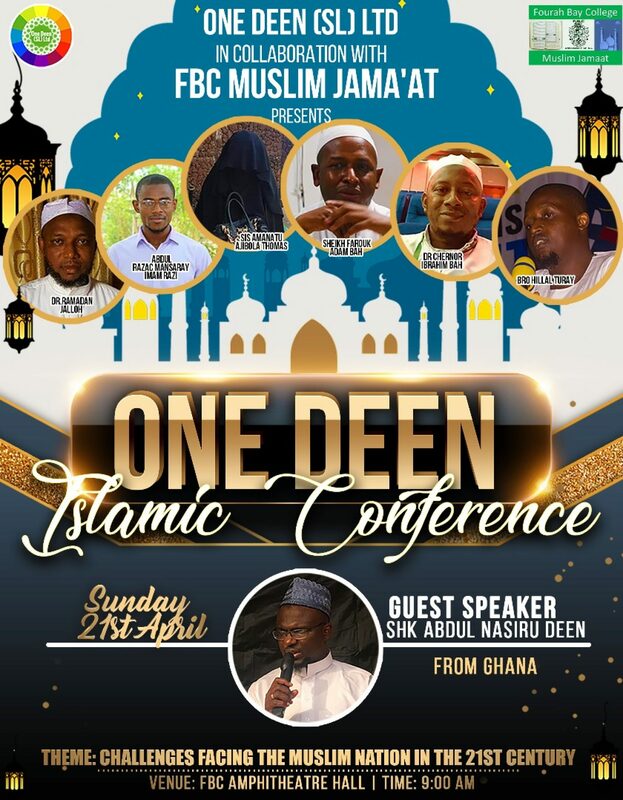 Mufti Menk to visit Sierra Leone!. Muslims should ferret out the radical elements within their own community and set the message straight: That Islam is all about tolerance. By Tariq A.
Islamic news updates all over Sierra Leone and beyond.